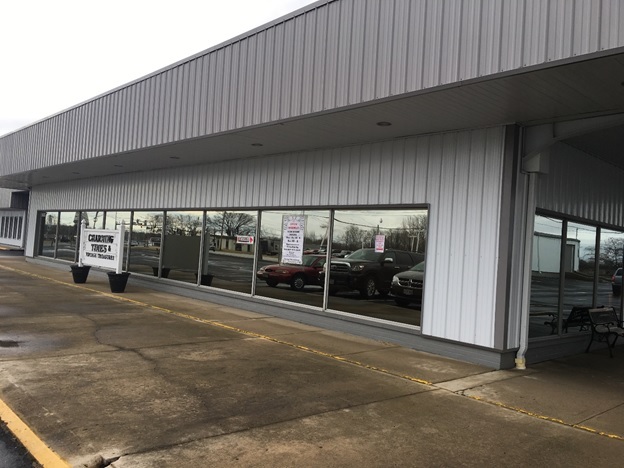 Piqua, Ohio (August 31, 2018) – Industrial Property Brokers Principal Tim Echemann, SIOR, CCIM, announced today that his firm represented a local investor in the 5-year lease of a 3,500-square-foot space in Ruso Business Center to Capabilities LLC., a disability services and support organization that started in 1997 and now has more than 135 employees serving over half of Ohio. Capabilities LLC took this space, which was formerly occupied by Charming Times. The three-building business center, located at 8620 County Road 25A in Piqua, is now 100% occupied. The lease rate to Capabilities, or monthly rent, was not disclosed. Tim Echemann was the only broker involved in the lease. 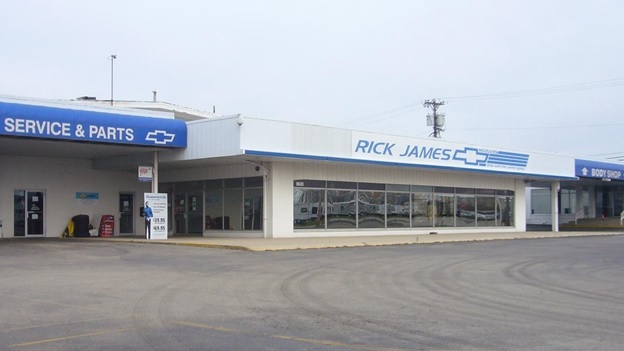 He has represented the property owner, ATM Investments LLC, since the investor purchased the former Chevrolet dealership in August of 2014 and converted the property to Ruso Business Center. The 9-acre Piqua property has 53,000 square feet of space which includes a stand-alone, 14,000-square-foot church. The property had been vacant for about five years until ATM Investments, which is led by Thom Baker and sons Adam and Matthew, purchased it. Gary A. Huff, City Manager of Piqua, welcomed the company on social media pages, praising the fact that Capabilities provides employment opportunities for the disabled. Capabilities offers driving services, exploration services, adult day support, professional training and technology services. The Piqua facility is Capabilities’ 10th location. In addition, ATM Investments is considering the construction of a build-to-suit property on land that fronts County Road 25A at Ruso Business Center. The build-to-suit could be a commercial facility as large as 30,000 square feet, according to Echemann. Christian Life Center moved into this 13,800-square-foot space at Ruso Business Center in September of 2015. Other tenants at the business park include BobCat Training Center, AIM, No Mercy CrossFit and City of Piqua. 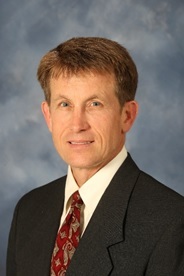 Thom Baker started Wappoo Wood Products Inc. in 1980 as a one-man wholesale lumber operation (http://www.wappoowood.com/) and grew the business to its current operation with more than 45 employees. Wappoo Wood now supplies crating, packaging and industrial lumber products and services to customers throughout Ohio, Eastern Indiana, Southern Michigan and Northern Kentucky. He retired from the company four years ago and his two sons own controlling stock now.